February is one eventful month; from yesterday’s Super Bowl, to upcoming national holidays, Valentine’s Day and the Oscars. Super excited for what’s to come! 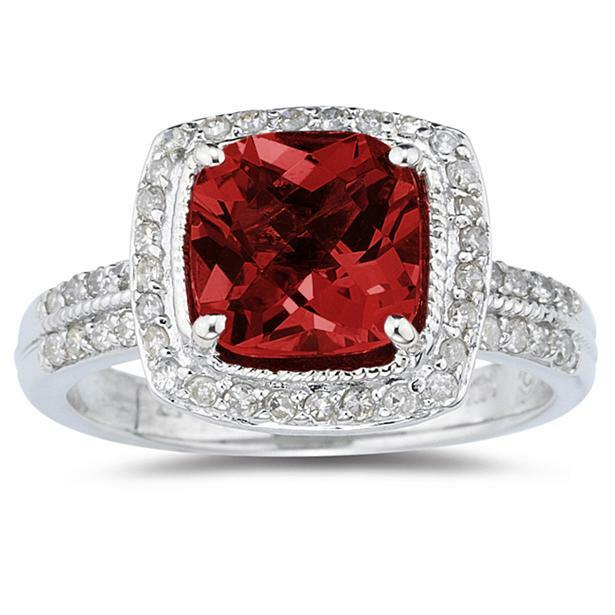 In celebration of the Patriots’ win, one gorgeous garnet and diamond ring. 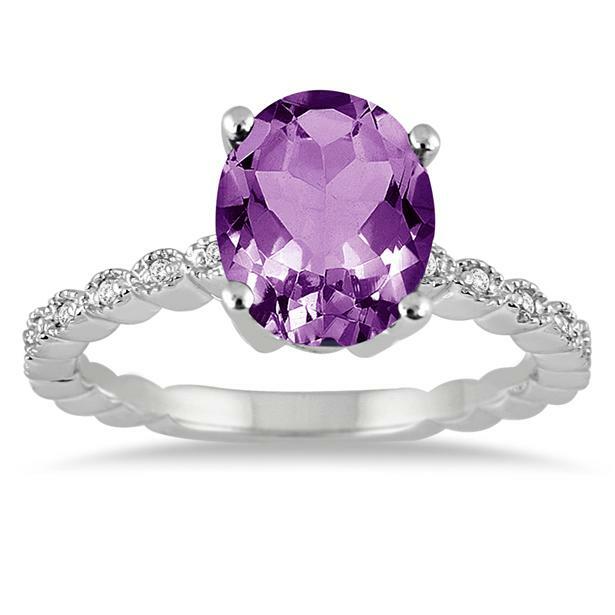 For those with February birthdays, here is a stunning purple amethyst and diamond ring. Check out the detail in the braided pave band! Not a fan of purple? 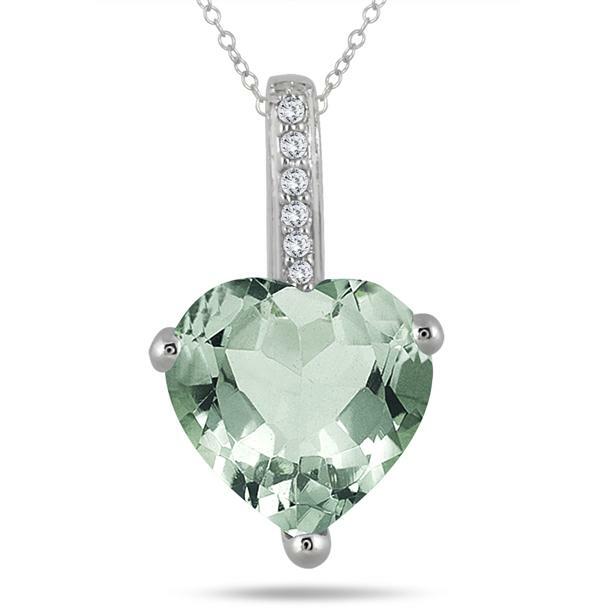 What about this muted, pale green amethyst and diamond necklace? 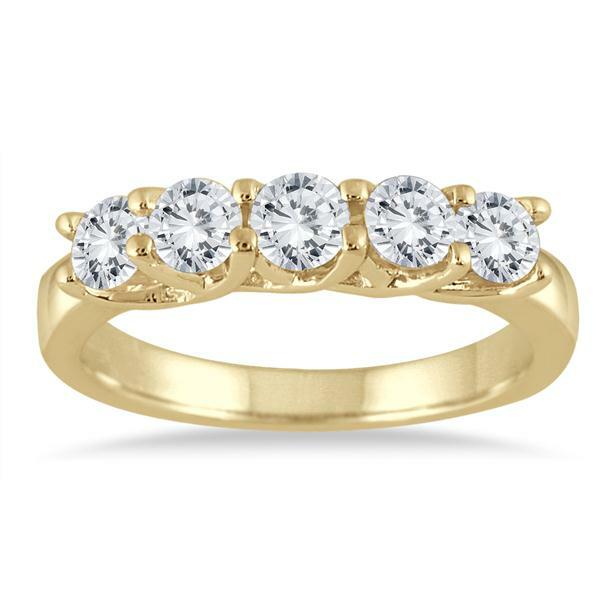 Surprise your love with this five stone stunner on Valentine’s Day. You can’t forget about our Luxury Deal of the Week! Look forward to our future posts this month throughout our Facebook, Twitter, Instagram and Pinterest pages. 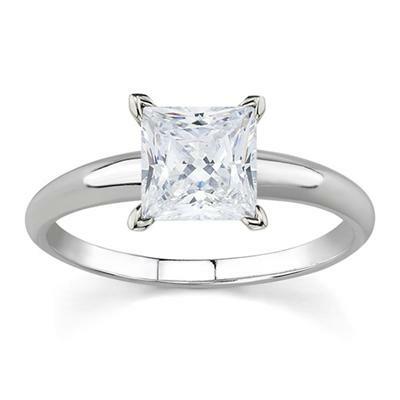 This entry was posted in Blog Posts and tagged Anniversary, Beautiful, Birthstone, Diamond, Diamonds, Engagement ring, Fashion, February, Gemstones, Gorgeous, Holiday, Jewelry, Love, Marriage, Necklaces, Pendants, Pretty, Proposal, Rings, Super Bowl, The Oscars, Valentine's Day, Wedding ring. Bookmark the permalink.